Story: Millionaire John Hammond launches a dinosaur theme-park...with real dinosaurs that he has cloned from DNA found encased in fossils. Hammond asks two dinosaur experts and a select group of observers to take a trial-run through the park as it is fine-tuned before its grand opening. 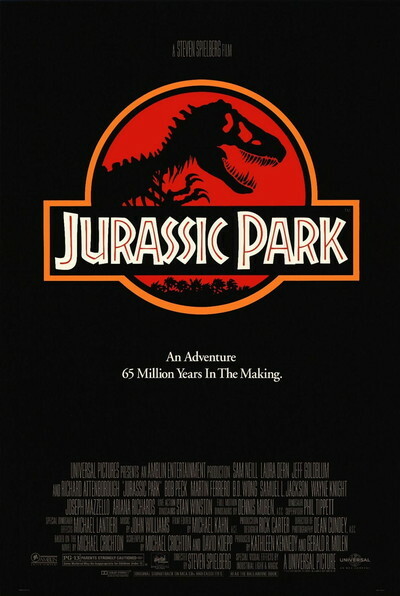 A hurricane and an unscrupulous engineer throw the park into disarray as the dinosaurs rebel against their captors, destroy the park and terrorise the guests.